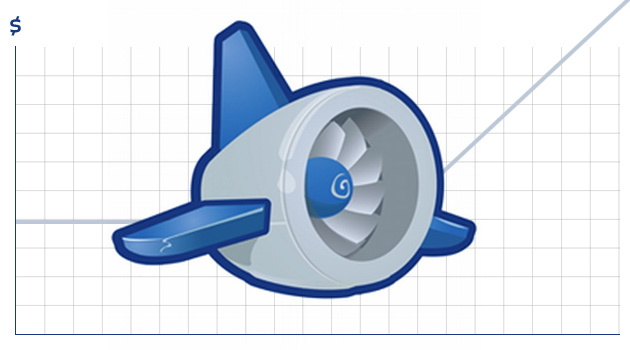 Not sure if you knew, but Google decided to leave App Engine preview phase and up the pricing. Not just slightly increase the price, like they do it in Fast Food restaurants, but sky rocket it, like from $9 a month to $270 a month, as this report suggests; or from $2.63 to $34.38 per day, as this user acknowledged. I usually don’t mind price increases, especially if they’re justified and transparent, but this totally blows away my perception of Google as a fair business. They firmly stand on so many issues I can relate to, but using “bait and switch” tactic is so uncool. I understand their current price is too low, but why did they set it so low in the first place? Initially, I thought this was because they simply scale it up on their massive infrastructure, but never though of it as a “bait”. I can’t imagine how many start-ups this decision will kill, including some of our own projects. There are also thousands of Android Apps, relying on App Engine, so rest assured this price hike won’t end up well. I understand Google is not a public service, but nevertheless, I was hoping their dark cloud wouldn’t rain on us. But, as they say: “After the rain comes sun”, … oh crap, Oracle killed that too.